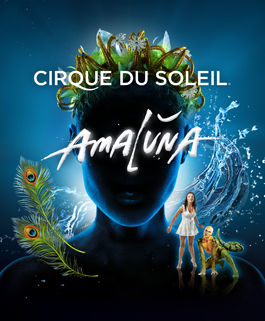 T & I are going on a double date with our super wicked friends to Cirque Du Soleil! 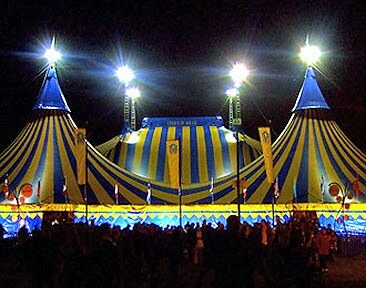 I can’t wait to see people flying through the sky doing triple back flips, wild costumes, & a beautiful stage!! Check out the Premiere its going to be quite the experience!! Especially for a couple farm guys… We are excited to dust off our boots & head to the big city lights!! T & I went to the Ka performance at the MGM in 2011. It was so much fun, & just something different to see. I knew we were a bunch of farmers, when the guys got into a discussion on how the stage mechanics worked in order to flip & spin like it did. But at least they enjoyed it… especially for him to take me again this year! 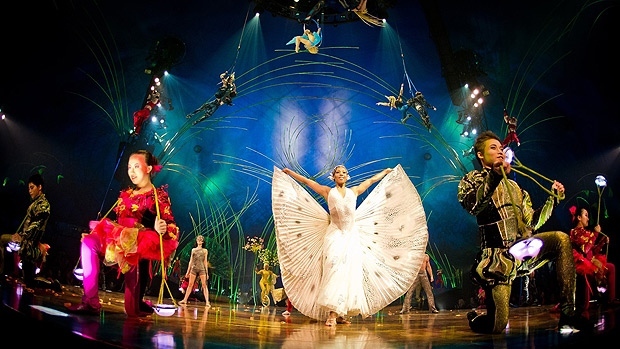 Whats your favorite Cirque Du Soleil!?!? The talent of the people putting on this production is beyond AMAZING!! The Costumes.. UnReal! 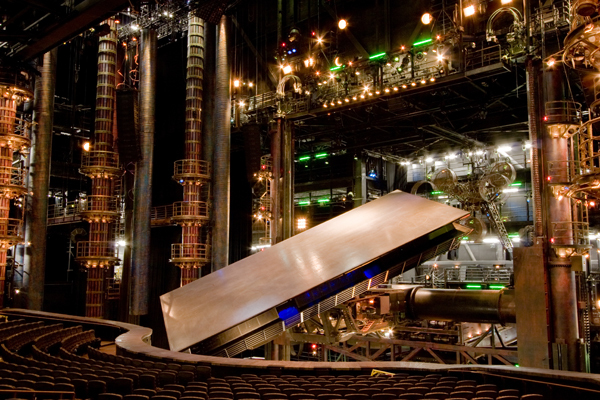 The Stage.. Wicked! The Actors…Speechless!! I recommend that everyone go see at least one performance. It’s a pretty crazy experience…. & you won’t believe what you see! Hope you all enjoy your Thursday… Thursday is the new Friday right….! ?